Please share your detailed itinerary , also let me know when is the best time to see most of the flowers. 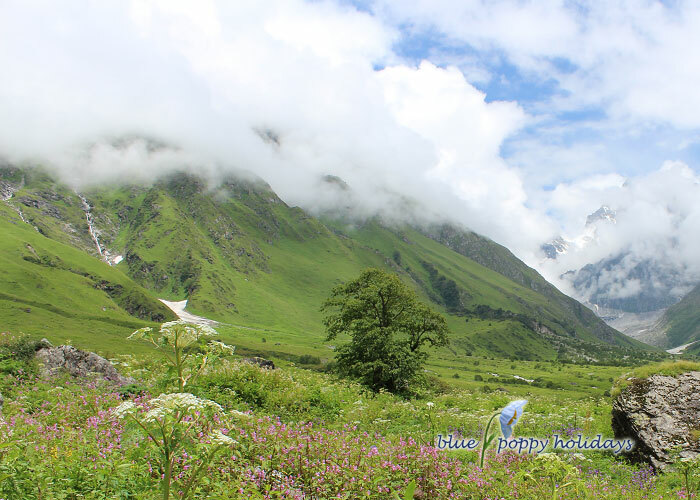 The detailed itineray has been sent to you, please check, to know best time to visit Valley of Flowers please check Best Time to Visit Valley of Flowers page. This is great news. Would like to know more details I.e. how difficult the route is? Is it safe as its opening after long period ? Is one week sufficient? R u planning a fixed departure package?, if yes, pl sent 2016 options. Thanks in advance. A detailed itinerary has been sent to you. The trek is not difficult its the moderate ones. Its totally safe to go there as we have already taken around 580 people in 2015. 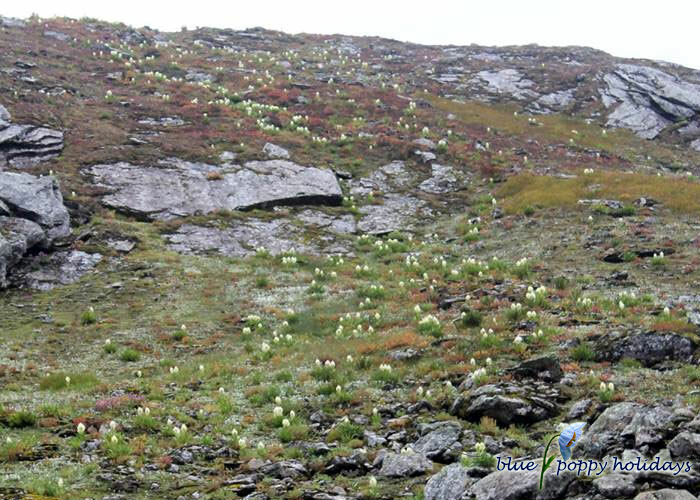 You can see the the pictures of groups on this http://www.valleyofflowers.info/valley-of-flowers-trek-gallery-2015/ link. Yes one week is sufficient for the trip. I wanted to know about the dates for the trek. Also is there any website to book tickets for the trek? Hello, want to know the exact route. As you have mentioned 2-3 routes. 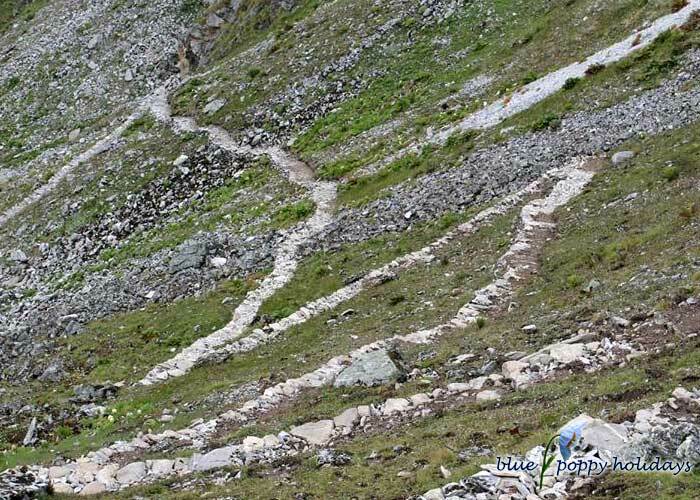 Another question is can we go to Manimahesh trek from Valley of Flowers. Is it in the same direction or different. Please reply. This is the new route. Earlier route is from Govindghat to Ghangaria and from there to Valley of Flowers. 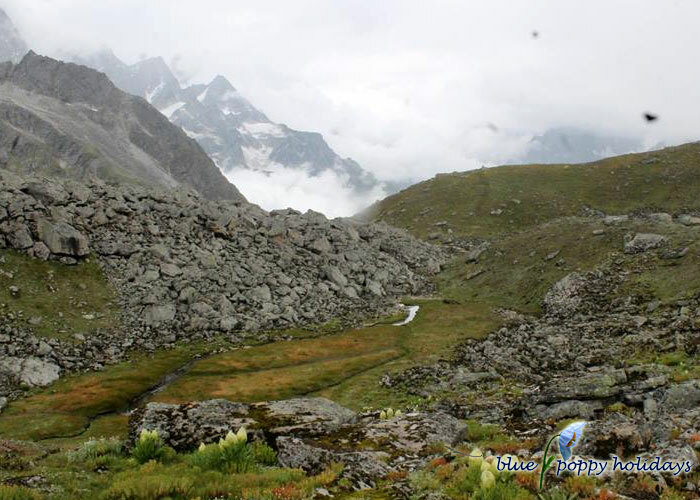 Please check the itinerary on Valley of Flowers trek itinerary. 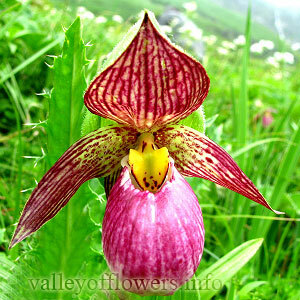 Mani Mahesh is in Himachal and Valley of Flowers is in Uttarakhand. They are not in the same direction.